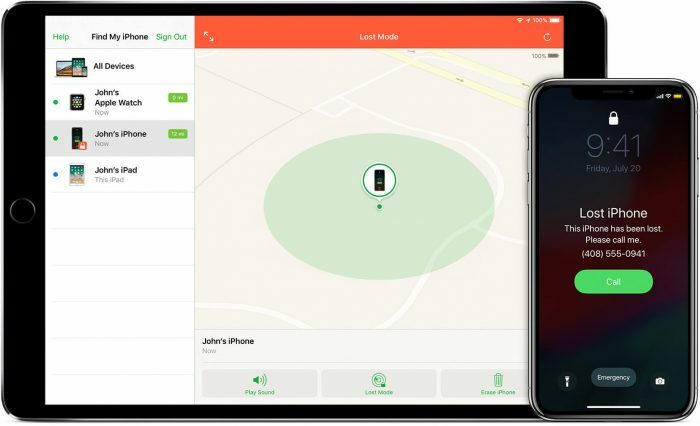 This articles will show how to turn on, configure, and use the Find My iPhone tools without iCloud to locate a lost or stolen device, as well as protect or eliminate personal data on irrecoverable devices. 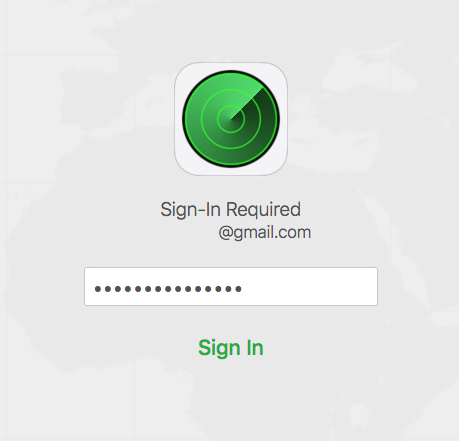 If you have an iCloud account associated with your Apple device, you can enroll it in Find My iPhone. This tracks your device’s GPS position at all times, logging the location to your iCloud account. 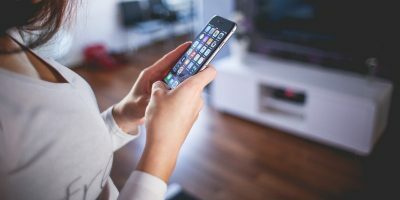 If the device is lost or stolen, you can check that location from another device, lock the missing device, or erase your data from the device remotely. First, make sure you’re signed into iCloud on this device. If you don’t have an iCloud account, you won’t be able to use Find My iPhone from a second device, and that won’t be very helpful at all. Open the Settings app on your iPhone. 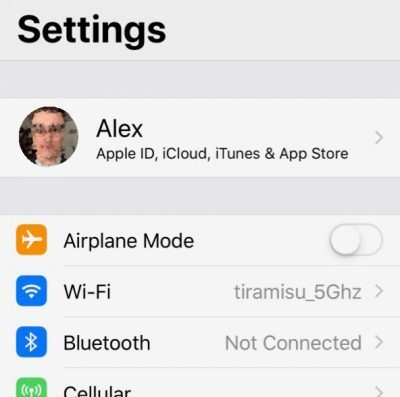 Tap your name at the top of the window, then select “iCloud” from the menu. Toggle the sliders next to “Find My iPhone” and “Send Last Location” to enable Find My iPhone. You can do the same thing on other iOS devices. 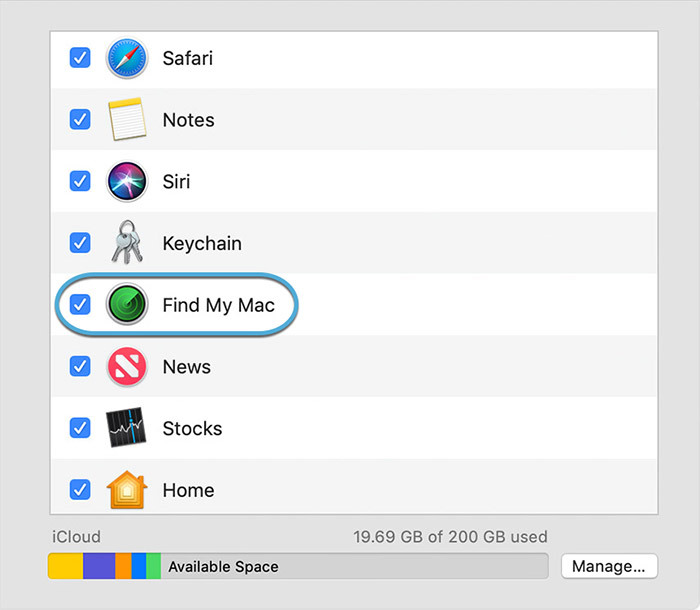 macOS devices have a similar feature called “Find My Mac,” which is enabled through the iCloud preference pane of System Preferences. If you have turned on Find My iPhone or Find My Mac, you can track the location of your device from iCloud.com. You can also use another iOS device to locate your iPhone with the “Find iPhone” app on the iOS device. 1. 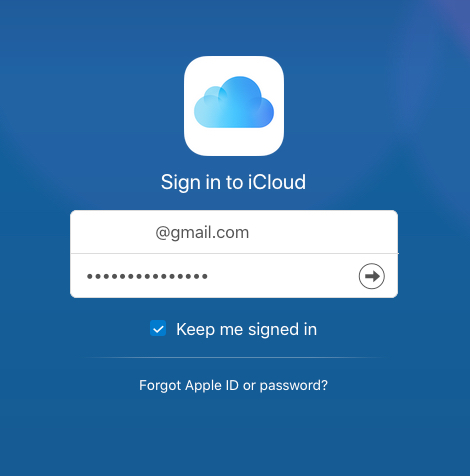 Navigate to iCloud.com on any browser on any computer. 2. Log into your Apple ID account. If two-factor authentication is required, but you cannot get the message, use your recovery key to log in. You should have saved this keychain when you initially set up two-factor authentication. Check out Apple’s two-factor documentation for more info. 3. Click on the “Find iPhone” icon. 4. Enter your password again, if prompted. 5. While the device is on and connected to the network, the map shows a green pin at your iPhone’s current location. 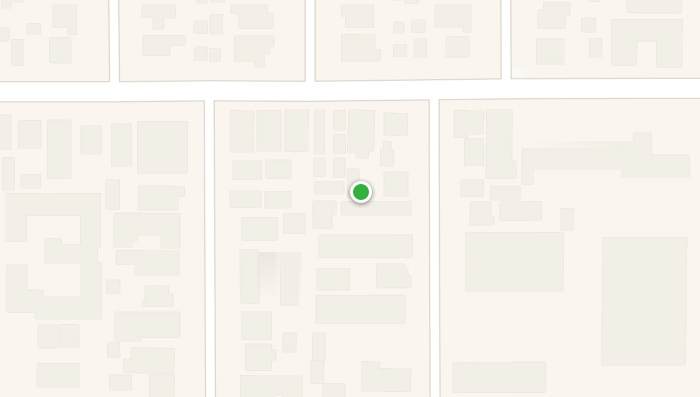 If your device is off or not connected to the network, the map shows a grey dot at its last logged location. If the device can’t be found, the last location will be shown for 24 hours. You’ll also have the option to receive an email notification when the device reconnects to the network. Click on the device’s map marker to reveal additional options. Here you can erase your device, play the ringer loudly, or lock the device in Lost Mode. Erasing your device will delete all the contents on the device, returning it to the factory state. Before you erase the device, try to find it by playing a sound or turning on Lost Mode. 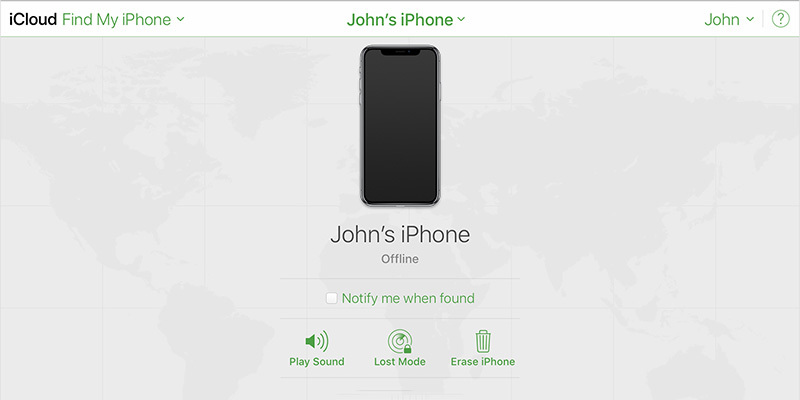 An erased device cannot be tracked with Find My iPhone, as it will no longer be connected to your account. 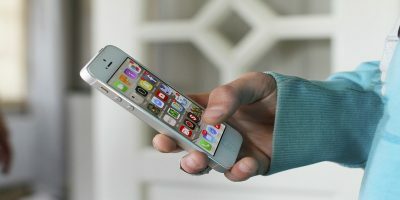 It may also make it easier for thieves to resell your device. If you do end up recovering the erased iPhone, you can restore it from your most recent iTunes or iCloud backup. 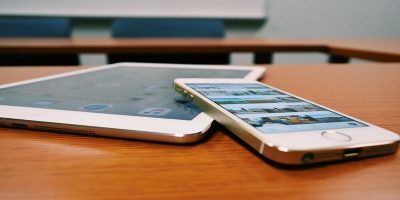 Macs and Apple Watches can be restored with their own backup systems as appropriate. 1. Select “Erase iPhone” from the options menu. 2. Confirm you’re ready to erase the device. 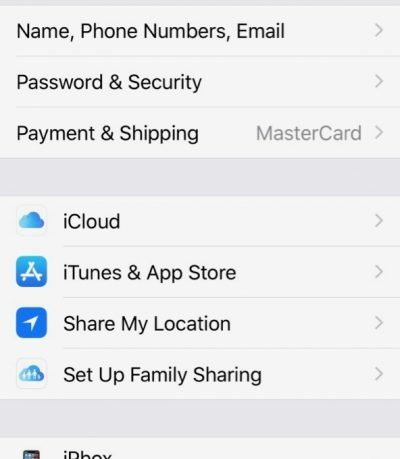 You’ll receive a confirmation email to your Apple ID’s email address confirming you’ve ordered the erasure of your device. Apple Pay will be immediately disabled. If the device is currently online, the erase process will begin immediately. If offline, the erase will begin as soon as the device comes back online. 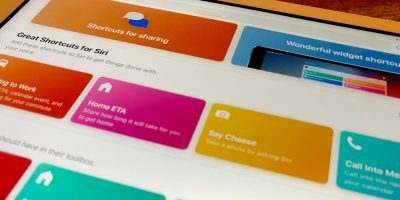 The device will be unenrolled from your Apple ID, disabling all Apple ID-related functions like iCloud. Again, if you recover the device, you can restore it with your most recent backup. This is one of the many reasons that keeping recent backups is so crucial. Lost Mode locks your device and displays a message on the screen. It will be disabled for all other uses until unlocked with the current passcode. 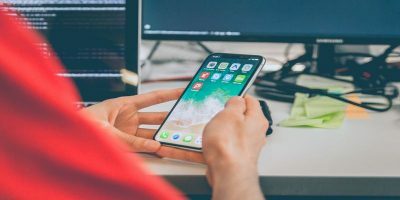 If your device does not have a passcode, you’ll be prompted to create one. If you set your Mac to Lost Mode, you’ll be prompted to create a numerical unlock passcode when enabling Lost Mode. Be sure to keep this information safe. If you find your device but do not know the passcode, only an Apple repair center can unlock it. 1. Select “Lost Mode” from the options menu. 2. 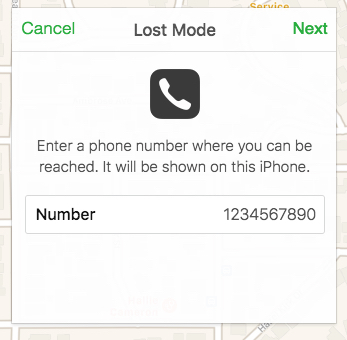 Enter a contact phone number to display on the lost device. If the device is recovered, it can be unlocked with the current passcode. 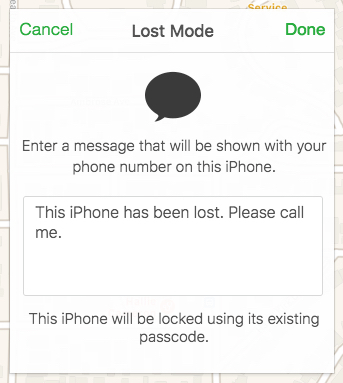 If you lose your device, your best bet is using Lost Mode. Don’t erase the device until there is no hope of retrieval or it becomes clear the device was stolen. 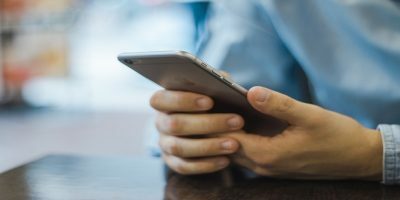 If your device is stolen, it’s best to erase it as soon as you realize it to avoid identity theft, leaks of personal data, or financial fraud.